Free raffle – we will be giving away 1 year’s subscription to Creative Cloud in a raffle for those that attend! 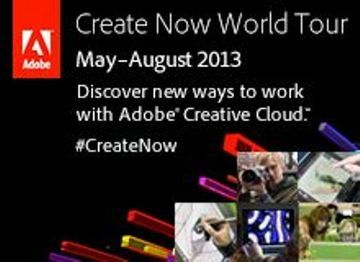 Come along to our Adobe Create Now event and see what the Creative Cloud apps have to offer, for film makers and editors you’ll always have access to the Latest Premiere, After Effects and other production and post-production tools, plus Photoshop and a huge palette of other apps and Cloud Storage (also no huge upfront fees, you now pay monthly). Sspeakers, free swag, networking: plus we will be giving away 1 years subscription to Creative Cloud in a free raffle. 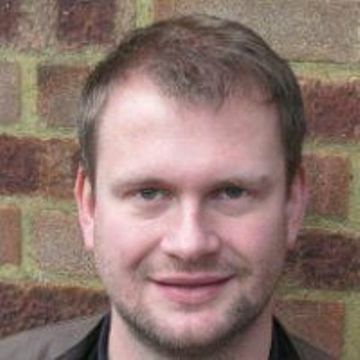 Niels has 15 years consultancy experience in the Post Production industry. He spent almost 10 years in the content creation reseller business, specialising in sales and training for Audio post production systems. Neils moved to Avid as Senior Pre-Sales Consultant in 2006. Here he looked after most of the major Broadcast Accounts in EMEA, specialising in storage networks, media asset management, and editing / finishing / dubbing workflows. He joined Adobe in 2010 as the Business Development Manager for the Creative Suite Video products. He came on board at an exciting time, as the profile of Adobe’s Video applications became a renewed priority and is rising steadily in professional markets. 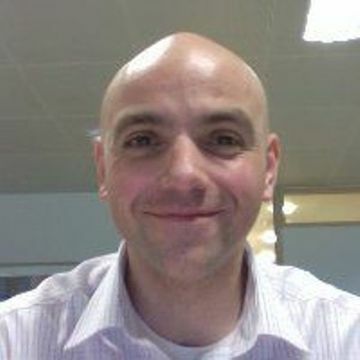 A Solutions Consultant for Education at Adobe Systems Europe Ltd., Steve is primarily responsible for creating and driving the technical sales and positioning of Adobe’s creative and e-Learning products into the Education market. Before joining Adobe, Steve gained over 15 years experience in pre-press and digital video production, with the last few years being taken up by helping customers converge their technology to include web and mobile development in their workflow.